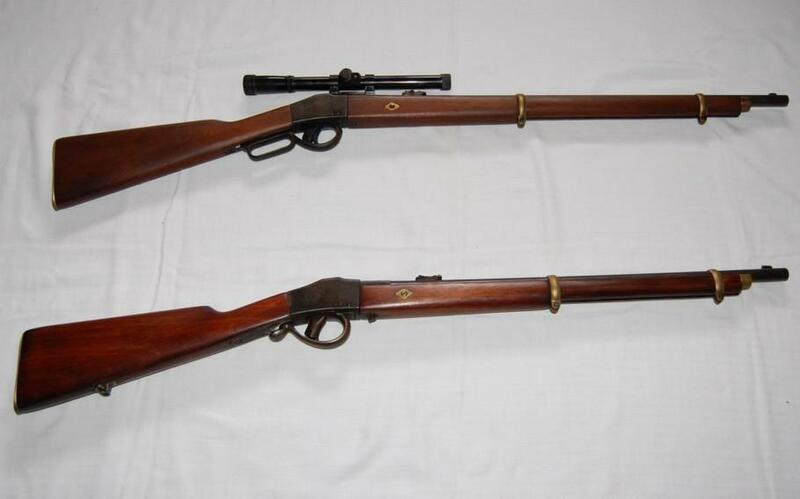 Yesterday I have sent mixed photos of the Comblain cadet model 1 and 2, thus, new sending of well separate. 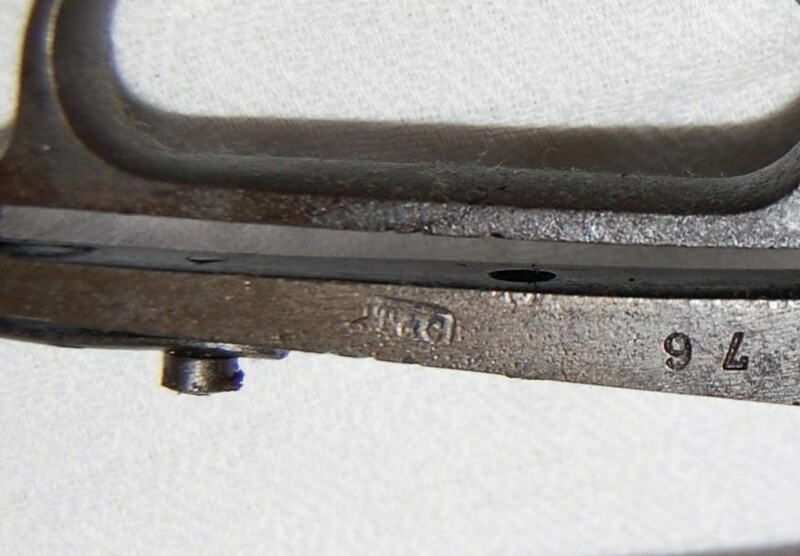 Model 1, that its look like Comblain 11 mmm used for the soldiers, was adopted here in 1886. 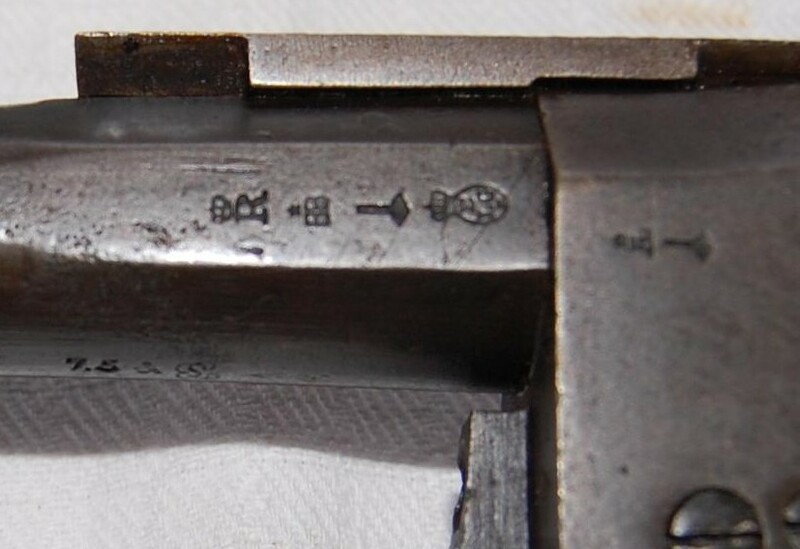 And model 2, that it has handspike of the type to Winchester was adopted here in 1895. 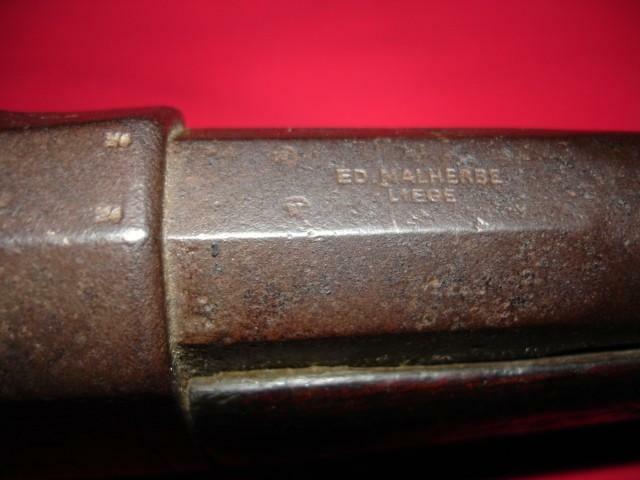 MALHERBE Edouard, manufacturer of weapons to Liège.